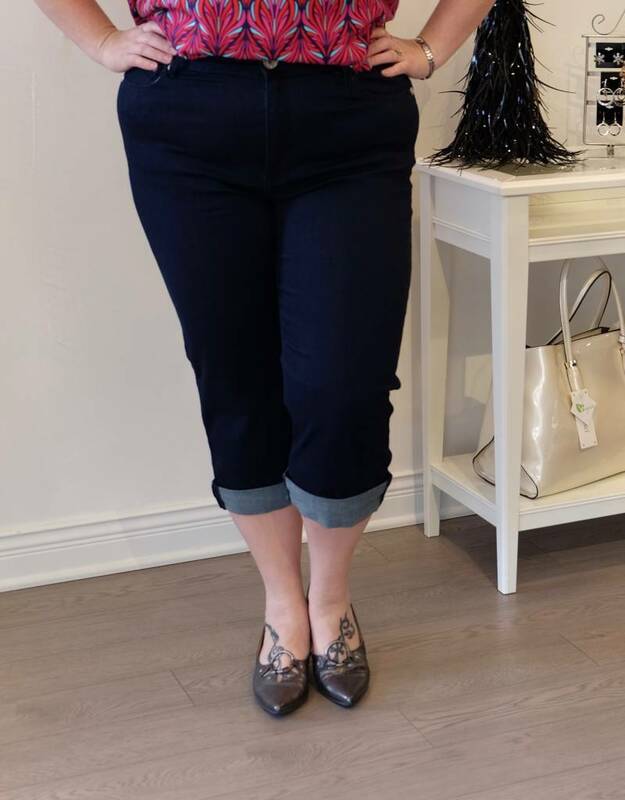 Denim capris from Carreli Jeans. 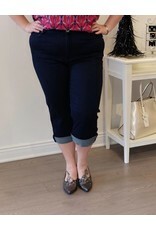 This high rise capri has a nice stretch for comfort without bagging in the knee and bum. 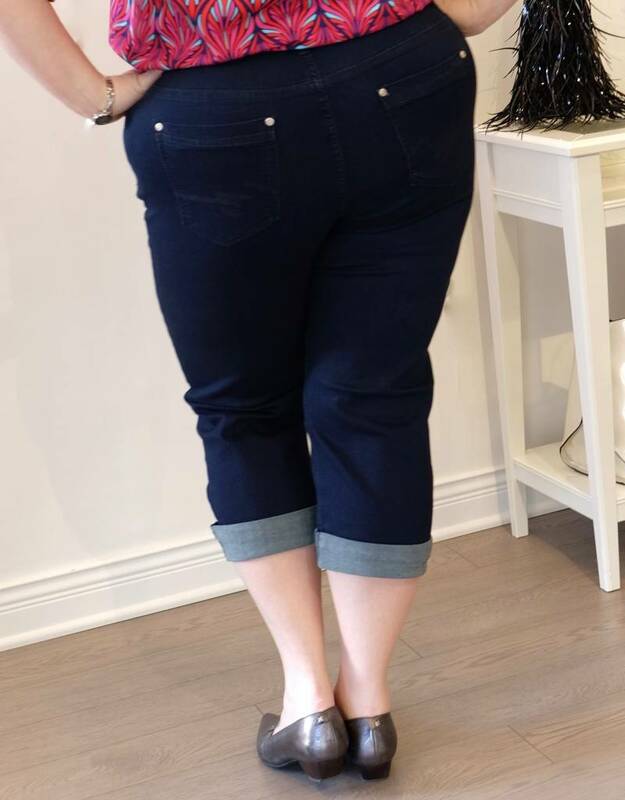 The capri has front and back pockets, a zipper and button.